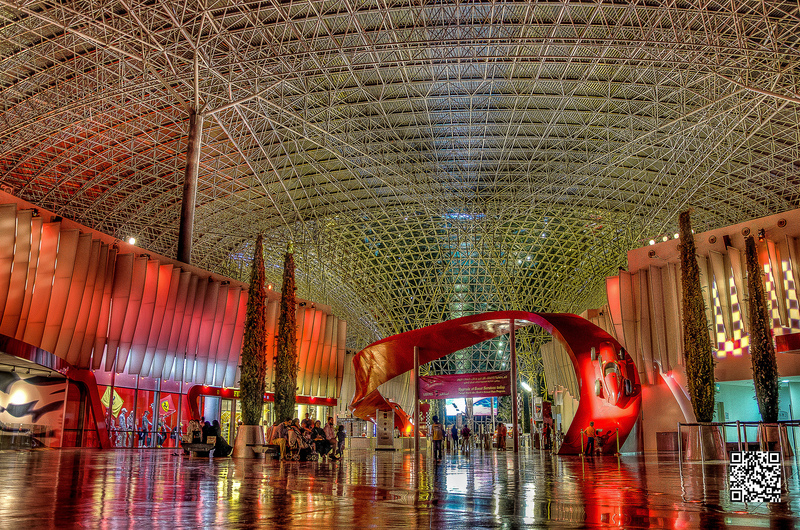 Ferrari World is a premier family entertainment centre in the region. Every rise is designed with the Ferrari technology, providing an experience that isn’t only engaging and multisensory, but bring for you the Ferrari story to life. The park is one of the signature features of Yas Island, a 2,500 hectare island dedicated to entertainment, leisure and lifestyle. Our Ferrari World tour will take you and your family to explore this wonderful theme park in all its glory. 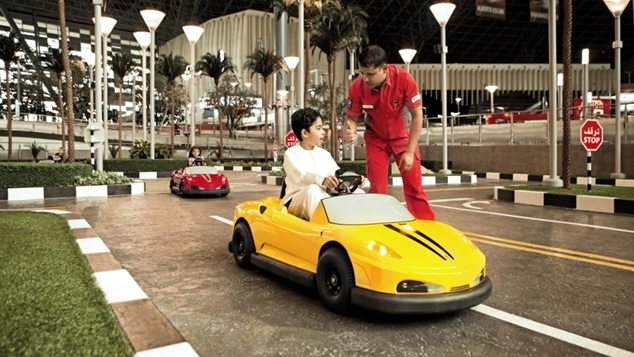 This park is the only Ferrari branded theme park in the world, and the largest indoor park as well, with 20 Ferrari inspired rides and attractions, and a priceless collection of over 30 vintage and contemporary Ferraris. 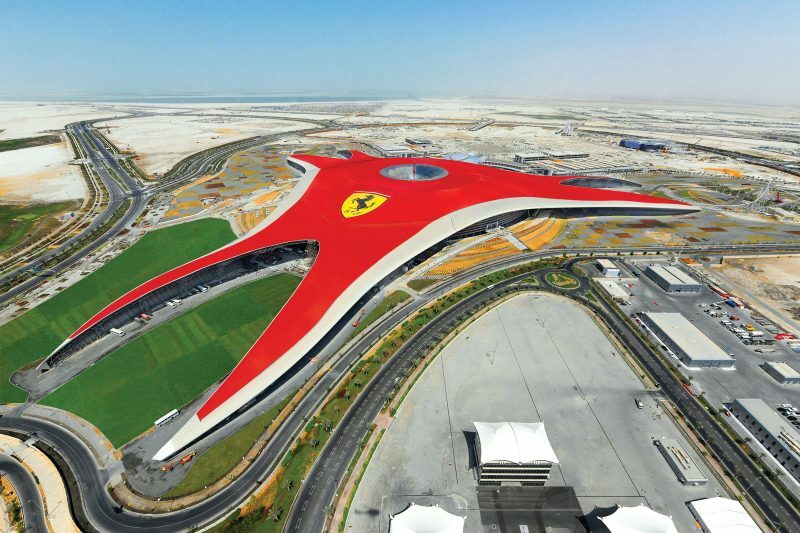 With its high adrenaline rides, fun attractions, and a unique taste of Italy with its dining experience, Ferrari world is a tourist favorite for all ages. *Prices are subject to change due to travel dates and season. Looking for more enjoyable experiences in Dubai? Visit our adventure page for activities to enjoy in the city.